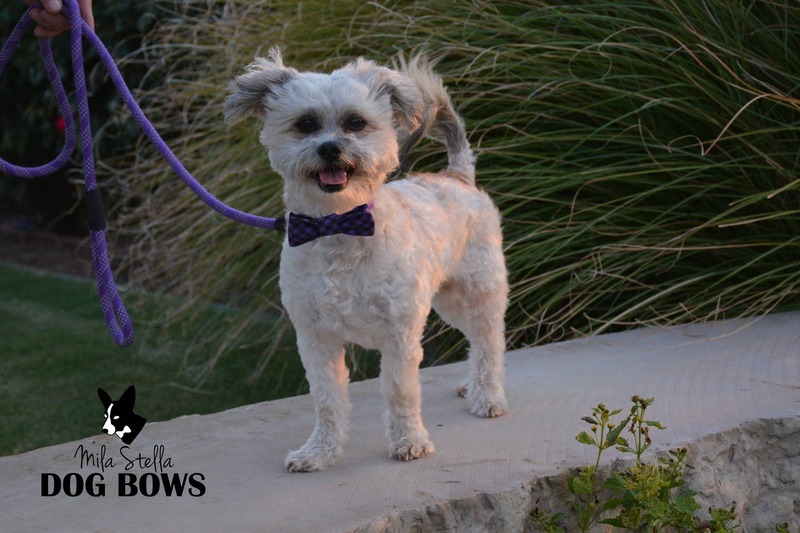 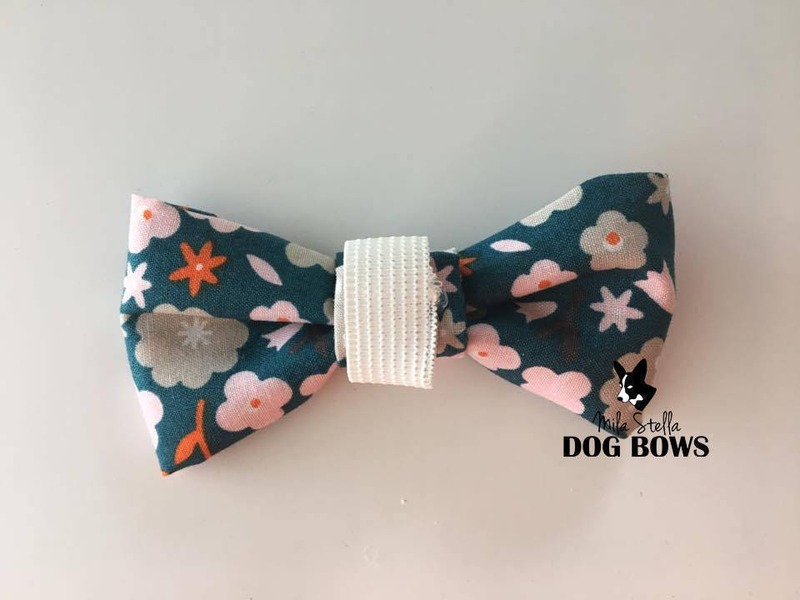 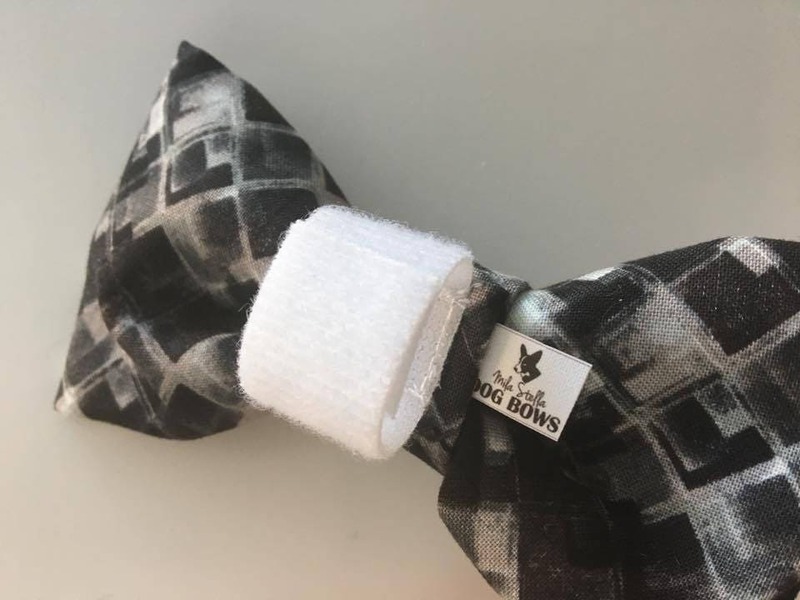 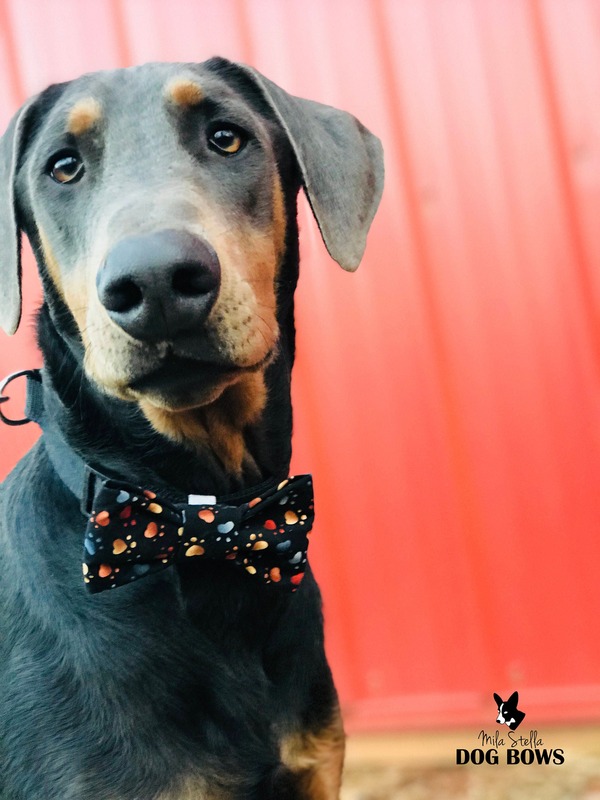 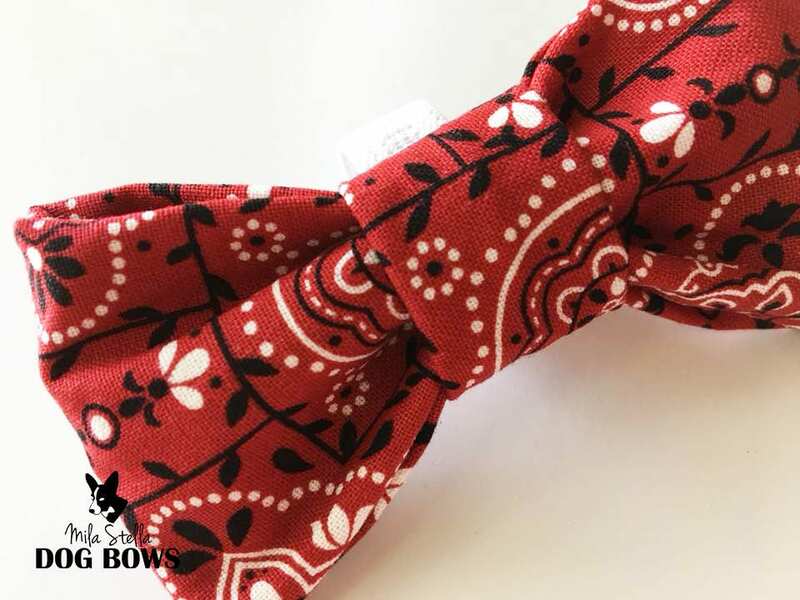 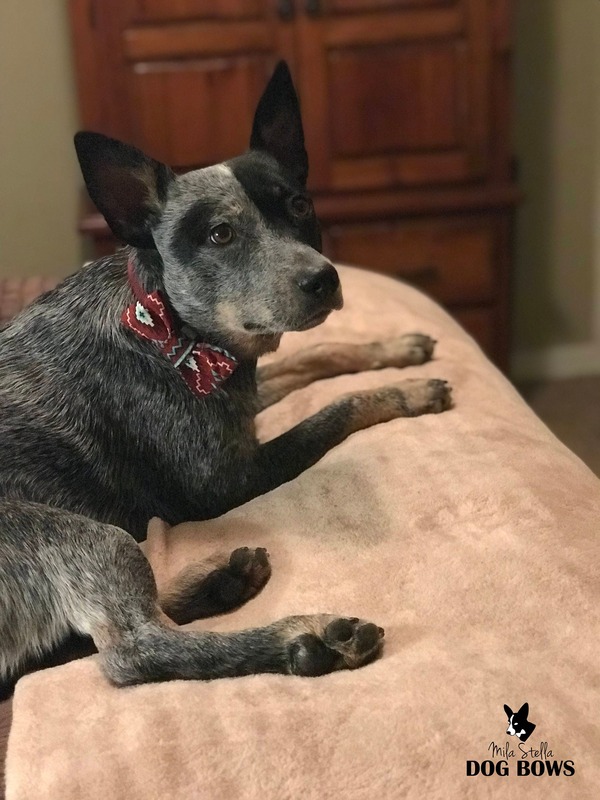 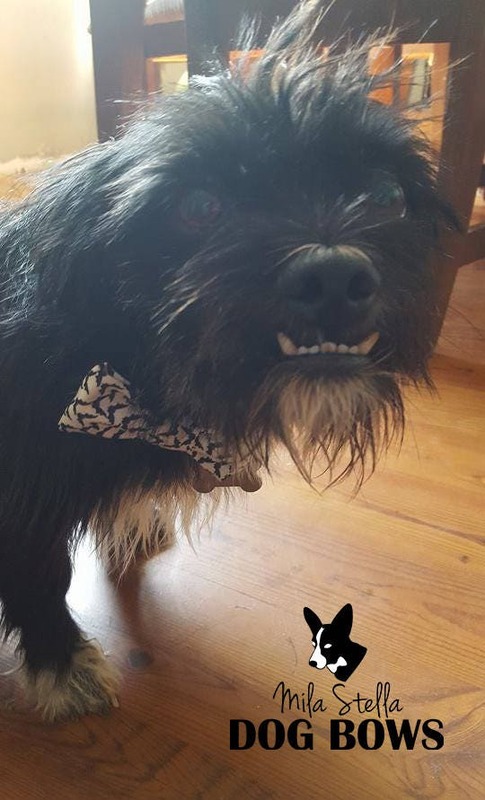 Western stylin' fun in this Red Bandana print dog bow or bow tie for dogs! 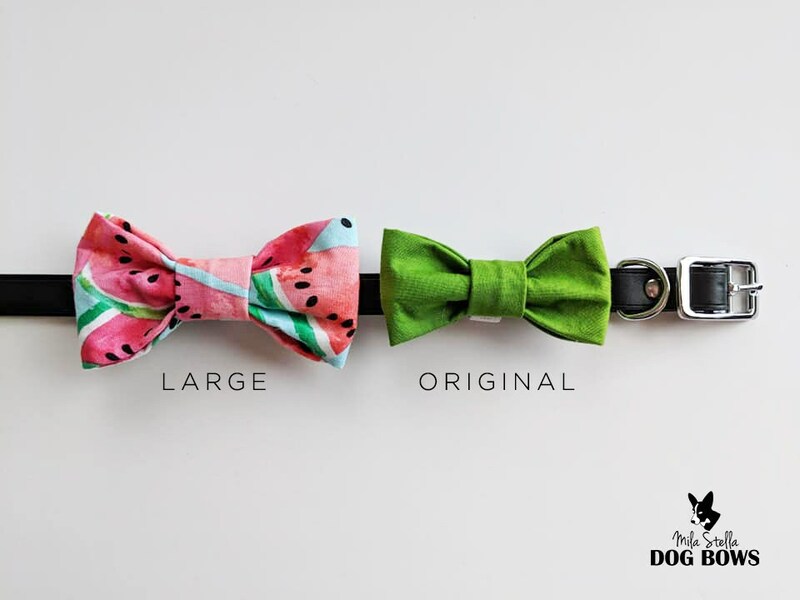 Select from elastic or hook & loop. 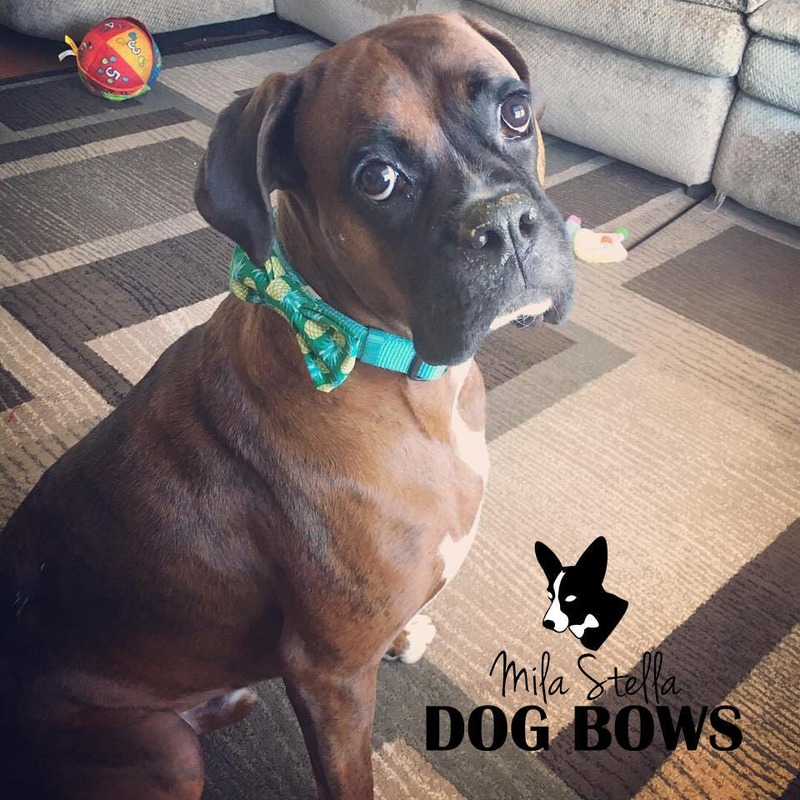 A soft flexible hook & loop is used with only the soft side against your pup's neck.